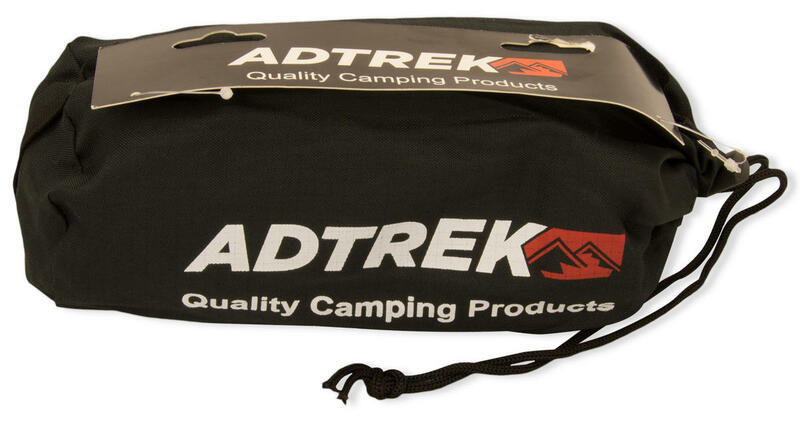 The Adtrek® Bivvy Bag is a perfect camping accessory to own for those horrible wet nights when camping or hiking. You can buy this high quality bag at a very affordable price, it is a must have to keep your sleeping bag protected. 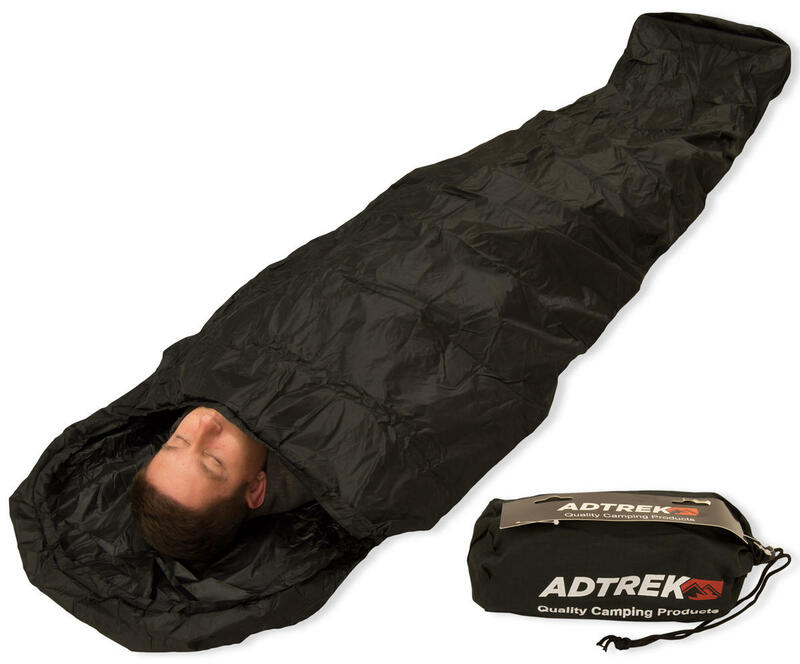 The bivvy bag has a hydrostatic head of 3,000mm, you can be sure that this Adtrek® bivvy bag will fully protect your sleeping bag and yourself inside. 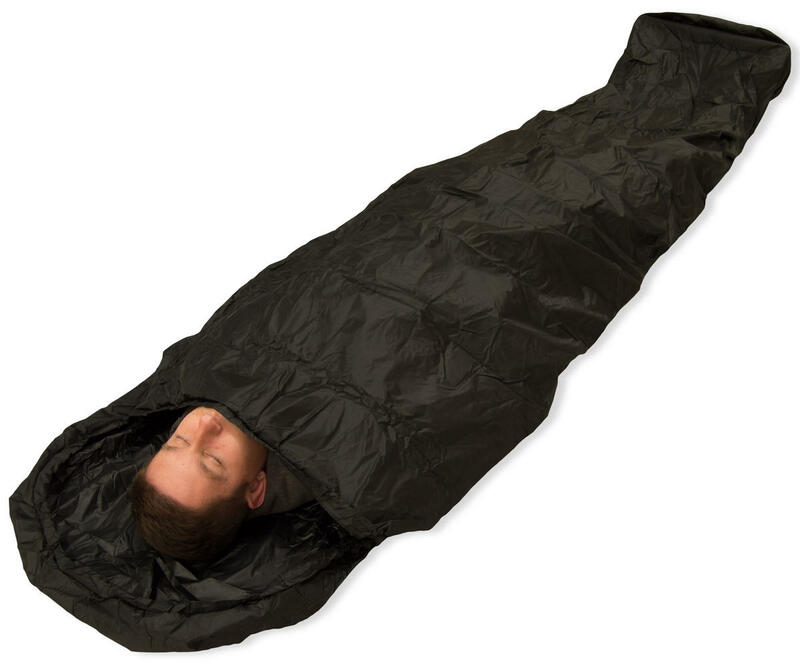 This is extremely lightweight, weighing only 300g, this makes it very easy to store and transport with you. carry bag also included.